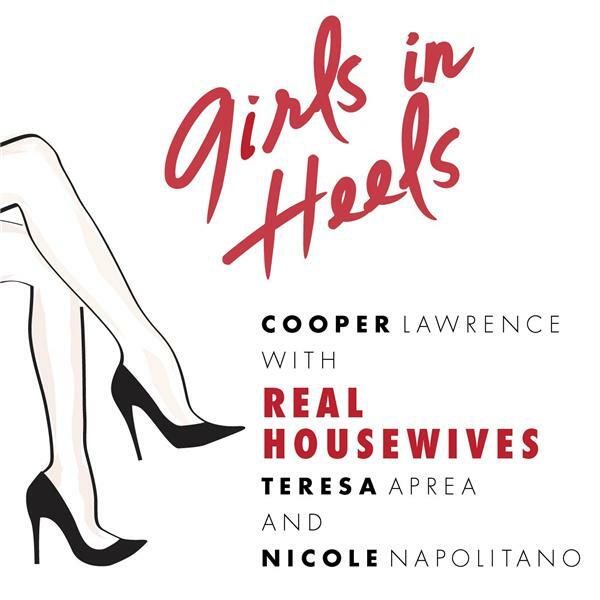 Hosts Cooper Lawrence, RHONJ Twins Teresa Aprea and Nicole Napolitano dish about the Bravo show, their lives and pop culture. It's our Memorial Day show with a twist! Summer is here and so are new beginnings, plus 15 things to look for in your partner. On this episode the girls discuss how alcohol is a truth serum or maybe it's a lie serum.... Also the twins reveal what is at the root of all of Rino's problems! Cooper's drunk neighbor crashes out in the hallway while the twins' cruise ship vacation has some stumbles of its own. One year the Easter Bunny hopped right past the twin's house, you'll never guess why! Also some fashion tips, and a story about women who really, really love themselves.